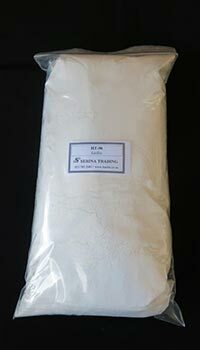 KAOLIN is an aluminium silicate clay mineral with the common name CHINA CLAY. Traditionally used in ceramics, it is also used as industrial filler in a variety of applications such as adhesives, rubber, paint and laundry soap bars. HT-90 is a calcined kaolin, which improves opacity for use in paints.